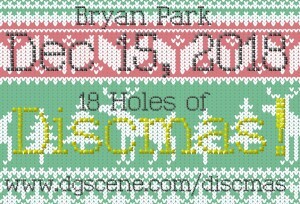 Home › Tournaments › Virginia › 18 Holes of Discmas! 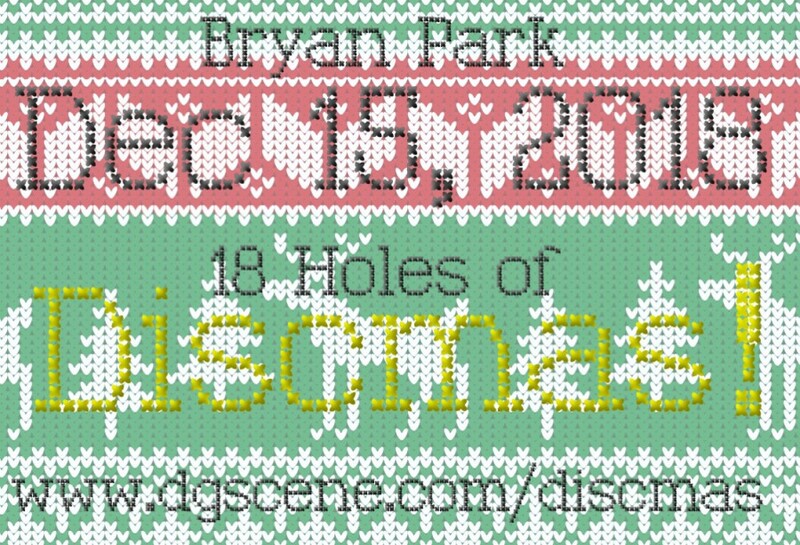 18 Holes of Discmas is a non-sanctioned doubles tournament that features a re-imagined Bryan Park disc golf course fittingly dubbed the "Red & Green" layout. 2 rounds will be played. Round 2 will be all Captain's Choice. Amateur payouts provided by the RVA Disc Life Store. K'Crushka Disc Golf is responsible for all refunds/cancelations.